The iPAQ digitiser is also known as the iPAQ touch screen this replacement part is used to read touch screen input from the stylus. If your digitiser (glass top) is cracked, or if your iPAQ loops through the align screen setup stage your touch screen has failed. 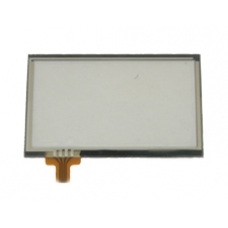 This is the correct spare part you need to restore your iPAQ 900 Series touch screen to full working order.